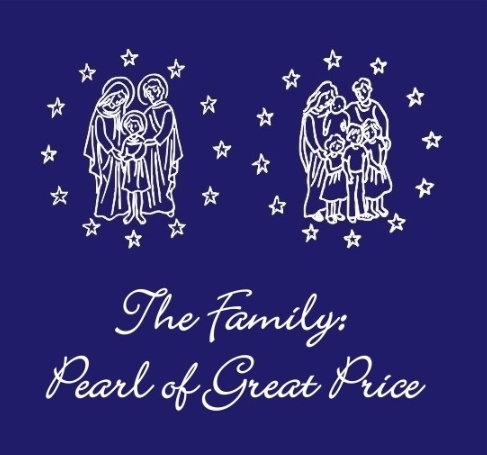 The National Association of Catholic Families is made up of families who provide mutual, spiritual, moral and social support to other families. Our work is centered around the Apostolic Letter “Familiaris Consortio” as well as the Catechism of the Catholic Church in which we are called to “associate, in order to serve one another”. We do this by holding regular Family Days, including annual Family Retreats which involve prayer, formation and activities for youth and children. Subscribe to NACF Australia and receive notifications of new posts by email.